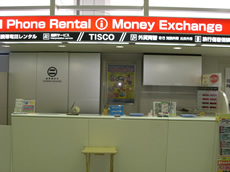 equipments and to make your receivings and payments smooth. 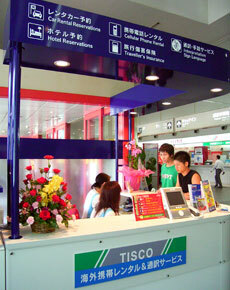 Applications available at Travel Agencies・Homepages・FAX・TEL. Previously, we will send you the phone number and Instructions of your mobile phone by fax to your address you desire. ※We do not issue detailed statements of your usages. 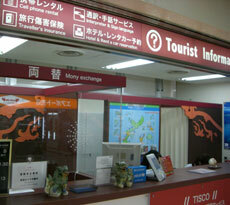 Applications are available at Travel Agencies・Websites・FAX・TEL..